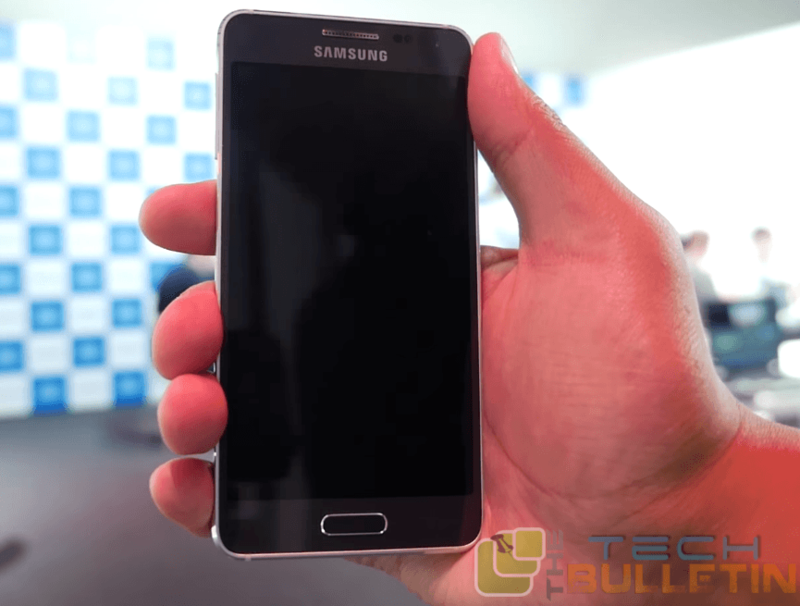 Samsung Galaxy Alpha is latest and recently launched Smartphone of Samsung Galaxy series. It is the first metal-framed smartphone from the Korean Smartphone manufacturer Samsung. If you have got this device or are looking for root, then can happy to know that we are get this device and rooted, so you will get all the steps to root this Smartphone. After rooting you can able to remove the apps which were pre-installed by your carrier/manufacturer from your Samsung Android Smartphone. You can also get the free up storage space (because of the above benefit). It also increase battery life (apps that might have been running constantly can be removed). After that performance of the Smartphone will also increase(after removing apps that are always running, the device will be less bogged down and run smoother). This wll void the warranty of your device. We won’t be held responsible if you end-up bricking or damaging your device. Do it at your own risk.And this only works for the SM-G850F variant of the device. And you also work on Windows based PCs. 1. Download Odin and save it to your desktop. You can download from here! 2. Download CF-Root and save it to your desktop. Click here! to download. First of all you have to extract files from both Odin and CF-Root to your desktop by right-clicking on each of them and selecting Extract here. After that you have to double-click on Odin executable and it’ll open. Now you have to click on PDA and choose the CF-Root file you just extracted to your desktop. And make sure Repartition is unchecked in the Odin. Check mark the boxes that say Auto Reboot and F. Reset Time. Now you have to Turn OFF your device. Turn it back on by holding down Volume DOWN, Home, and Power buttons together. You should see a warning message on your screen. Hit Volume UP and you should go into Download mode. Plug in your device to your PC using the USB cable. Hit Start in the Odin and it should begin flashing the root file on your device. When the file’s flashed, your device should automatically reboot.